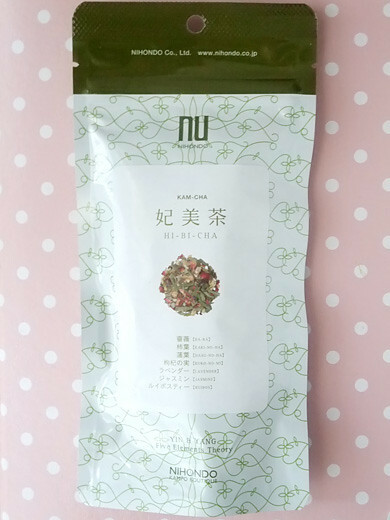 HIBICHA is a kanpo based blend tea for women’s beauty. The tea contains rose, persimmon leaves, lotus leaves, Chinese matrimony vine, lavender, jusmin, and rooibos. 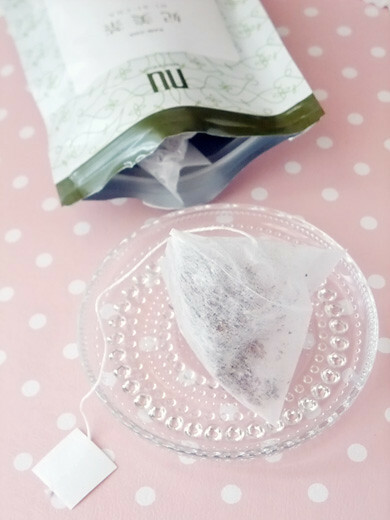 The fragrant tea made me relax. 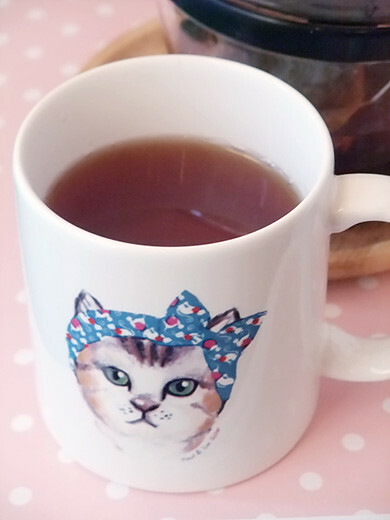 I think the mug is from Paul & Joe Sister.